extensive market research. 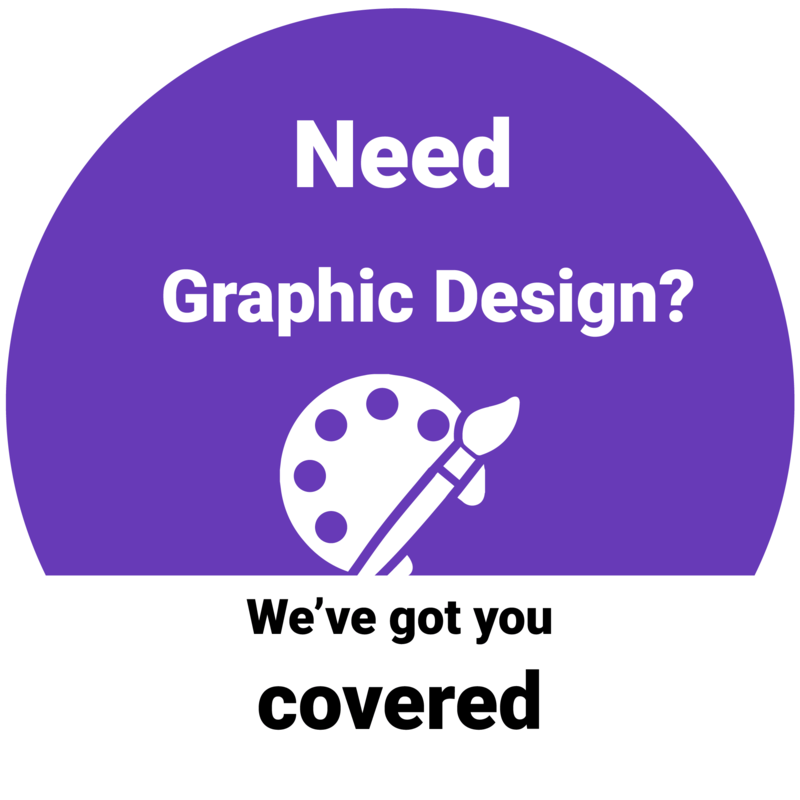 Our graphic design is fresh, thought provoking and the cornerstone to any marketing strategy. Why not try out our graphic design service with an informative infographic? Our Logo design service is unique and affordable. We take everything into account when brainstorming over your design. Every flyer and poster we design is made with love and passion. Unlimited concepts and revisions. Our designs are strategically thought out with the end recipient in mind. Still one of the top forms of marketing. Add this to your logo design to receive full branding including a branding guidelines document for your staff. 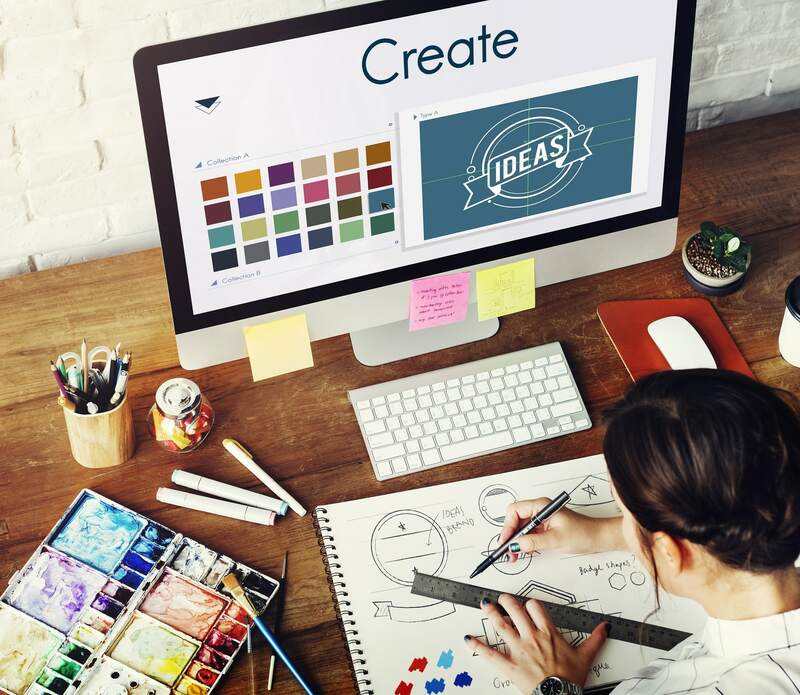 This includes colours, image styles and fonts to accompany your logo. A crucial part of corporate branding, we design unique business stationery packages which last for life. We can design an 8-12 page brochure for your company, ensuring you make a good first impression every time. Save on hiring buy investing in your own exhibition stand. We offer various modern designs that offer everything you need. We will turn your poor quality or pixelized logo into an HD vector quality image. We will remove the background in any 30 images so that you can professionally display your product online or in print. We will retouch your photographic images to bring out the best of your work. Stand out on the road and wherever you go with vehicle signage that turns heads. This is a must have for any local business. These are fast becoming one of the best ways to get statistics, data and information across to a diverse group of people. We will design a professional corporate PowerPoint presentation for your company – in line with your branding.